Current Medicinal Chemistry covers all the latest and outstanding developments in medicinal chemistry and rational drug design. 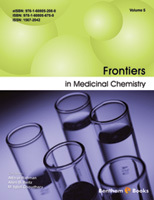 Each issue contains a series of timely in-depth reviews and guest edited thematic issues written by leaders in the field covering a range of the current topics in medicinal chemistry.The journal also publishes reviews on recent patents. 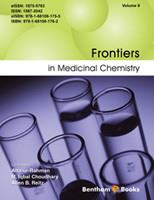 Current Medicinal Chemistry is an essential journal for every medicinal chemist who wishes to be kept informed and up-to-date with the latest and most important developments. 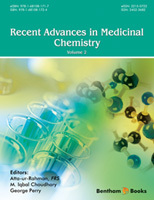 "Current Medicinal Chemistry represents an important review journal of great value to medicinal chemists in universities and pharmaceutical industries." "Current Medicinal Chemistry is an important review journal in the field of medicinal chemistry which should provide research scientists in the field with recent developments in various frontier areas. 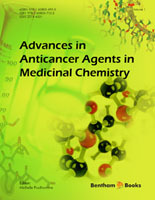 The journal is strongly recommended to the scientific community." 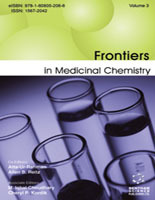 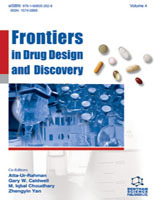 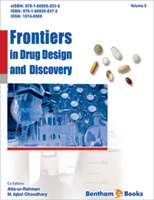 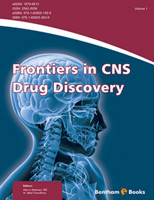 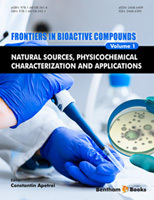 "Current Medicinal Chemistry is a frontier review journal which contains comprehensive reviews written by leading scientists in their respective fields. 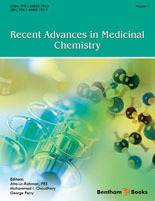 The journal presents the latest developments in various areas of medicinal chemistry. 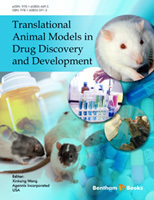 I strongly recommend it to scientists working in the field." 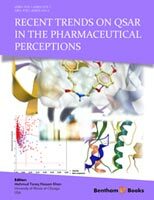 "In view of the growing volume of literature, the role of a high quality review journal has become increasingly important. "Current Medicinal Chemistry" presents expert overviews in the field of medicinal chemistry of general interest to the scientific community"
"Current Medicinal Chemistry" is a leading journal in the field of medicinal chemistry where cutting edge reviews in hot topic areas are regularly published. 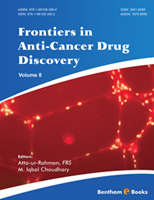 It provides scientists in the field with comprehensive review articles written by experts and eminent researchers in the field and allows them to keep abreast with the latest developments in the field. 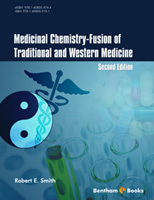 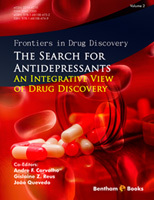 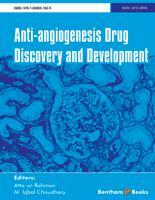 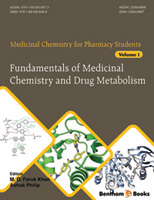 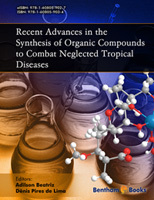 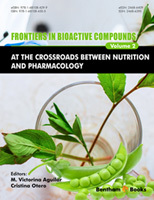 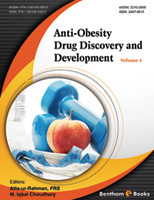 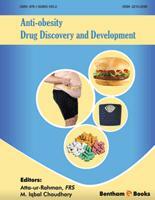 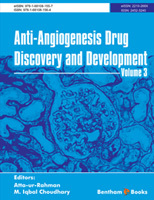 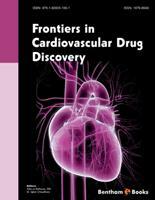 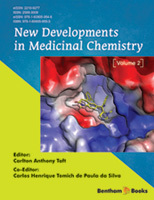 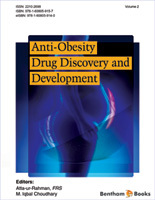 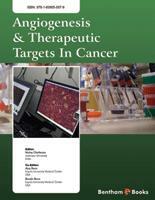 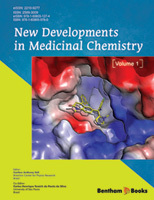 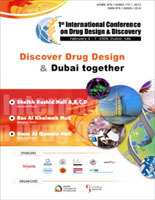 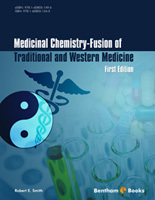 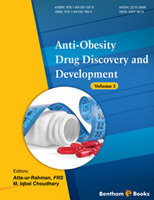 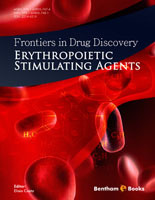 The journal is highly recommended to all scientists in the field of medicinal chemistry"